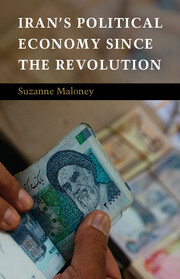 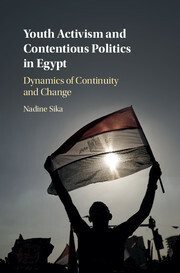 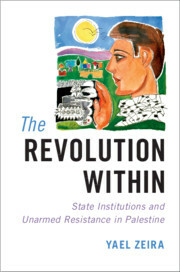 This book considers the diverse forms of mass mobilization and contentious politics that emerged during the Egyptian Revolution of 2011 and its aftermath. 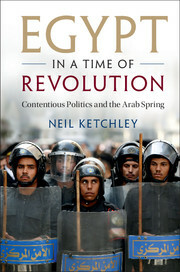 Drawing on a catalogue of more than 8,000 protest events, as well as interviews, video footage and still photographs, Neil Ketchley provides the first systematic account of how Egyptians banded together to overthrow Husni Mubarak, and how old regime forces engineered a return to authoritarian rule. 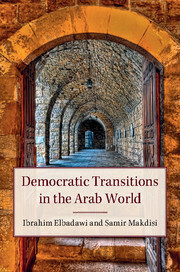 Eschewing top-down, structuralist and culturalist explanations, the author shows that the causes and consequences of Mubarak's ousting can only be understood by paying close attention to the evolving dynamics of contentious politics witnessed in Egypt since 2011. 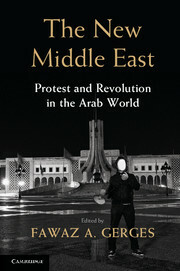 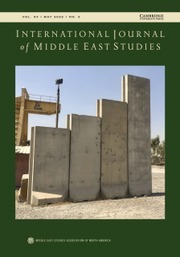 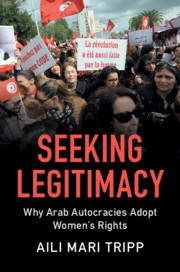 Setting these events within a larger social and political context, Ketchley sheds new light on the trajectories and legacies of the Arab Spring, as well as recurring patterns of contentious collective action found in the Middle East and beyond.